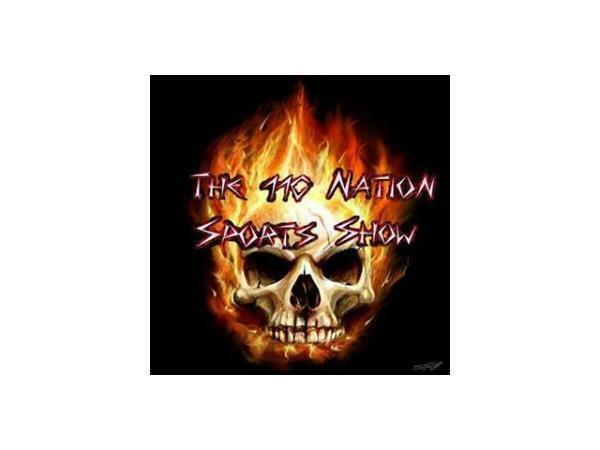 It's HUMP DAY, it's dead middle of June and it's the last The 110 Nation Sports Show of the week. Mr. C.J. Sports has one hell of a show planned for you. Mr. C.J. Sports will be joined by the host of Hot Laps with Stats, Mike Perricone, to talk racing. Mr. C.J. Sports will be also hitting on the biggest topics in the sporting world. Show kicks off at 9 PM EST, so don't be late!! !